Dominican Republic is mostly know for its beautiful beaches, resorts, cigars, merengue and Amber. But, the constant building and remodeling of properties have opened up a small secret that Dominicans also have: interior decorators. Dominican Republic’s interior decorators I have worked for are Alexandra Guzman, Patricia Alvarez, Sandra Ehlert, Iranna Canaan, Yudelka Checo, Sarah Garcia de Casoni and Katherine Hazoury. Many of them work all over the island in places such as Puerto Plata, Punta Cana, Cap Cana, Samaná and of course, Santo Domingo, the capital. 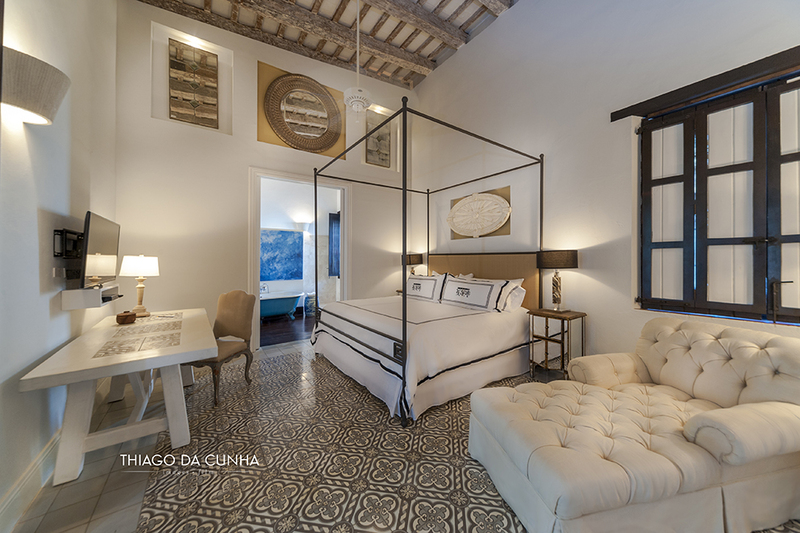 Other interior designers and decorators from the DR are Ahmed Chabebe, Laura Castillo, Ninouska Nova, Andrés Augusto Aybar and the very well known Patricia Reid. These are only some from the top of my head. By looking them other the web you will notice how different looks all have one from another. By working for national interiors and architectural magazine I can most proudly say that all are exceptional professionals with amazing fresh taste. 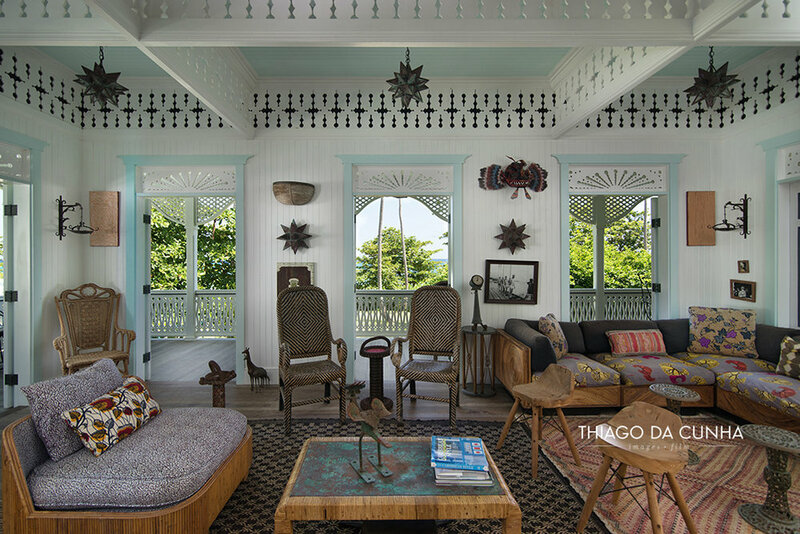 Being an interiors photographer based in the Dominican Republic has helped me to travel not only inside the island where most of them work, but also around the Caribbean.